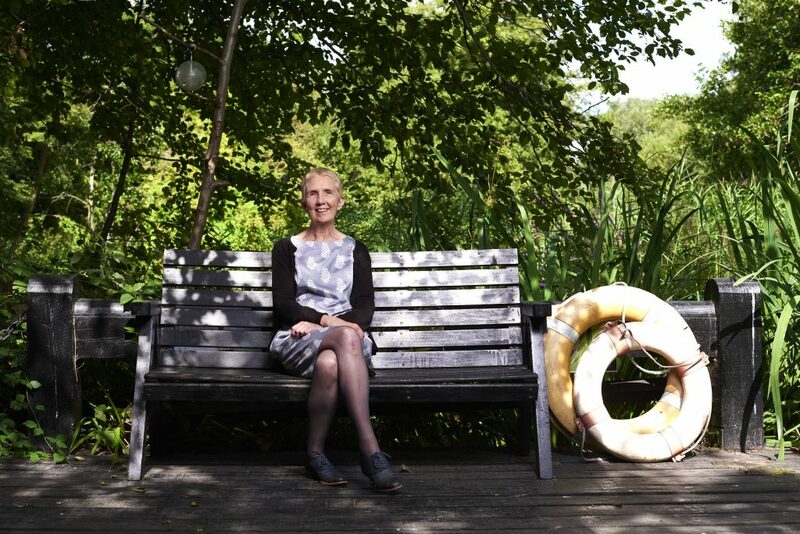 The Reading Agency and UNISON are pleased to invite you to celebrate the launch of Reading Ahead 2018-19 with bestselling author Ann Cleeves talking about her eighth and final book in the acclaimed Shetland series. RSVP by Monday 20 August 2018 to learningandorganising@unison.co.uk with details of any accessibility and dietary requirements. You are welcome to attend for all or part of the event, which will include a book signing and an interview and audience Q and A with Ann Cleeves. Copies of Wild Fire will be available for purchase, and there will be a prize draw for a set of the previous Shetland books. 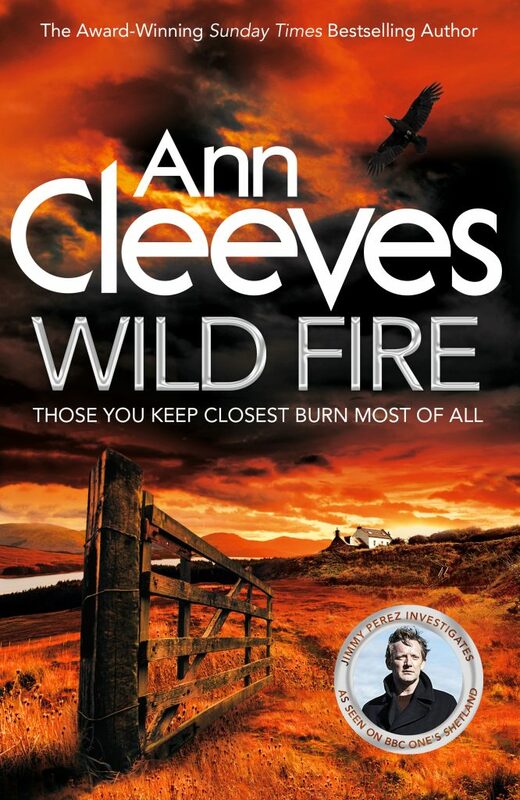 Ann Cleeves is the author of more than thirty crime novels, including the Vera Stanhope series (dramatised on ITV as Vera) and the Jimmy Perez series (dramatised on the BBC as Shetland). Raven Black, the first in the Jimmy Perez series, won the Duncan Lawrie Dagger Award in 2006. As well as writing, Ann has worked as an auxiliary coastguard, probation officer, library outreach worker and child care officer. UNISON is delighted to host the launch of the 2018-19 Reading Ahead challenge. One in six people struggles to read. However, research shows that when we inspire people to read for pleasure they benefit from far greater opportunities in everyday life, education and employment. Reading Ahead is the gateway to these opportunities. Because everything changes when we read. Reading Ahead supports young people and adults by changing their perception of reading, opening up opportunities and building their confidence. Run through public libraries, adult learning organisations, colleges, workplaces and prisons, Reading Ahead invites participants to pick six reads and record, rate and review them in a diary in order to get a certificate. The programme isn’t just about books – it’s about newspapers, magazines and websites too. The aim is that participants challenge themselves to try someting new and discover that reading can be a pleasure in the process.